The Apple iPad mini might not have launched to the typical huge Apple lines, but this did not stop it from becoming reviewers’ favorite, with many praising it for its very convenient form factor. With a 7.9-inch display, an extremely thin bezel for a tablet, and prices started from the quite affordable $329, the iPad mini will without a doubt cannibalize some sales of the 9.7-inch Retina iPad. And now, after Apple struggled to get enough components to ship it on time, the company has finally sorted supply out and is catching up with demand just in time for the busy Holiday shopping season, that’s already begun. 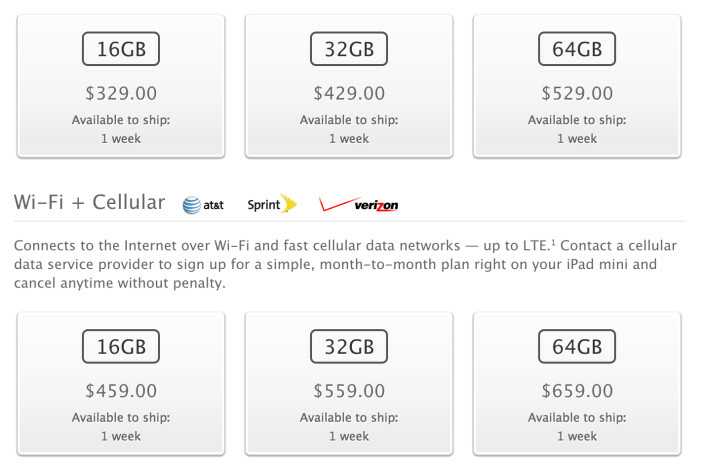 The iPad mini will now ship in just a week if you order it in U.S. and Canadian online Apple Stores. We ourselves loved the form factor and design of the device, so don’t hesitate to check out our iPad mini review as well, if you are still making up your mind. Also cut down Foxconn employees lives by a week. Apple isn't the only one that has shipments from Foxconn. But people only want for the biggest companies too look bad. I love how ur so concerned about about the conditions of the workforce because its apple. How about that cotton shirt you're wearing or those Nikes u have in the closet? Stop hating. The store i work at haven't even recieved a single iPad Mini which I'm glad. 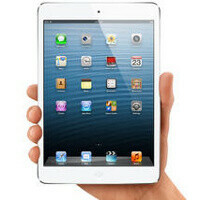 i saw one person who use the ipad mini.. it is indeed beautiful!! but still too expensive!